Alongside my home clients, I go into offices too! 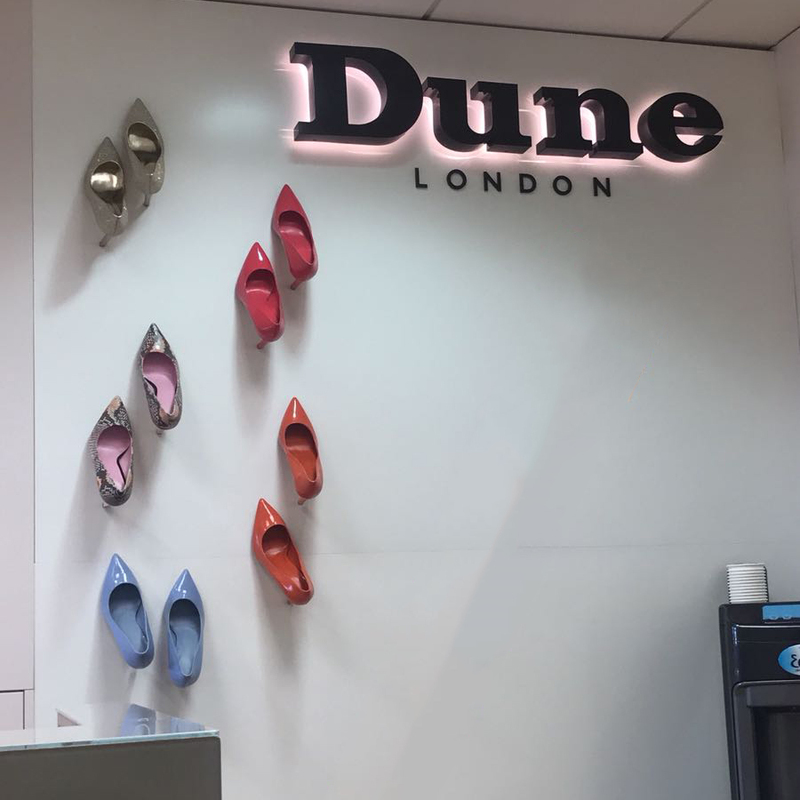 Some are every two weeks and I have regular clients in each, but also every so often Dune have a wellness week, and I am invited in with another nail tech to pamper the lovely ladies there. It’s great, as one of my oldest friends Lubna works there too, so I get to hang out with her and do her nails. One of my lovely home clients Lysette works for Cath Kidston, she raves about how wonderful their offices are, and I’ve been keen to get in there to do manicures, but they have a nail tech there already. But, the week before last Lysette called me and asked if I was available as the usual girl wasn’t free! I jumped at the chance! They are based in Notting Hill and have the cutest offices I’ve ever been in, just as you would expect from the brand, floral, pretty and so gorgeous. When I had my break for lunch, I was allowed to use their canteen, which is super lovely, and for £3.50 I had a delicious fish curry and all the salad I could want! The ladies seemed interested in my nail art, so I’ll hopefully be able to go back around Christmas time to do some Rudolphs, trees and Santa’s! 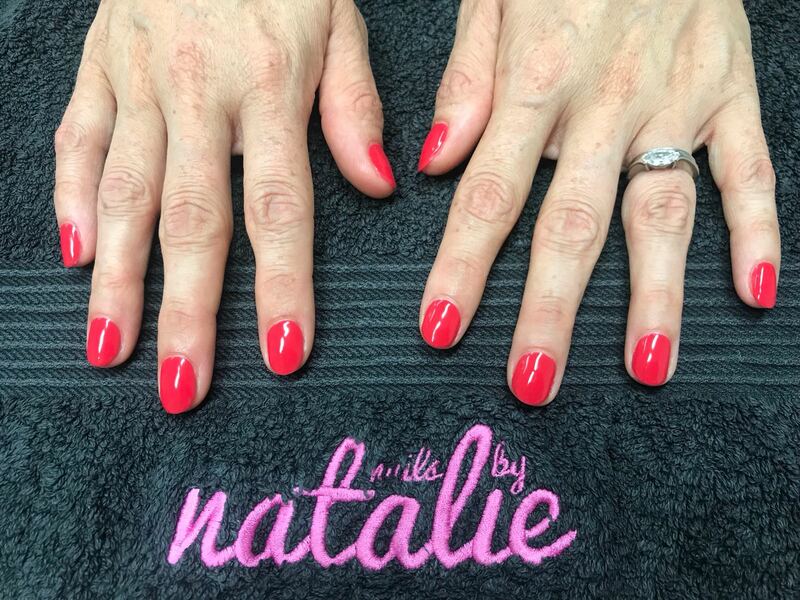 Based in London, Natalie offers the full range of hand and feet prettification services at your own home, as well as at work, parties, weddings, events and everything in between! These include manicures, pedicures, gel polish and a special talent for gorgeous nail art (see her social media feeds for proof of said gorgeousness). Natalie is fully qualified with 10 years of experience under her belt and even offers little discounts for parties & larger groups if you speak to her nicely. She’s the life and soul of any hen party, loves anything remotely sparkly and is an avid festival goer (ask about her special ‘festival nail’ designs).